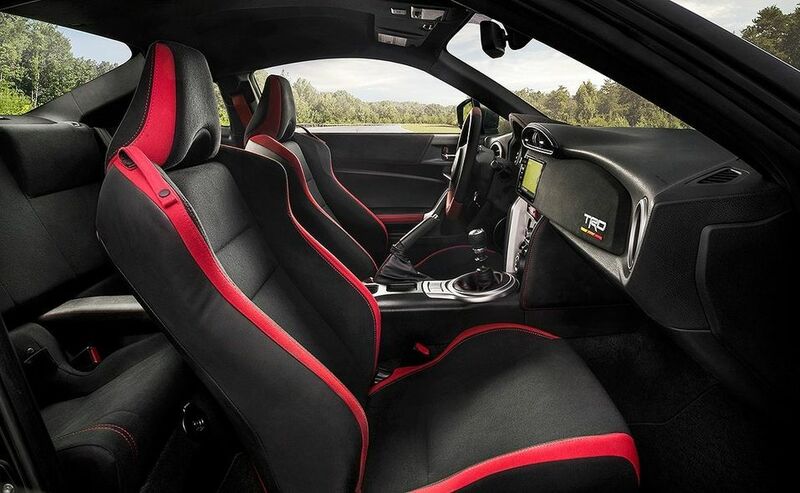 According to Autoweek, the 2019 Toyota 86 TRD Special Edition features improved grip, improved brakes, improved aerodynamics and a host of cosmetic changes. 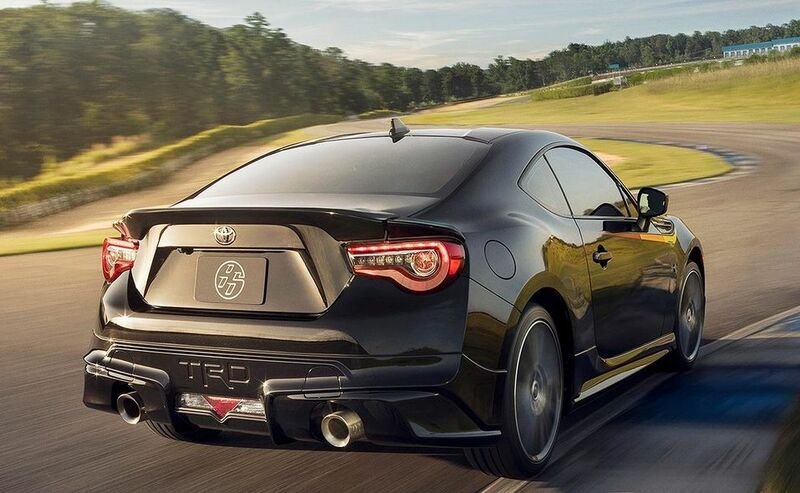 The “Ultimate Performance” 86 adds bigger Brembo brakes (12.8 inches front with four-piston calipers and 12.4/two-caliper rear), Sachs dampers and Michelin Pilot Sport 4 tires. 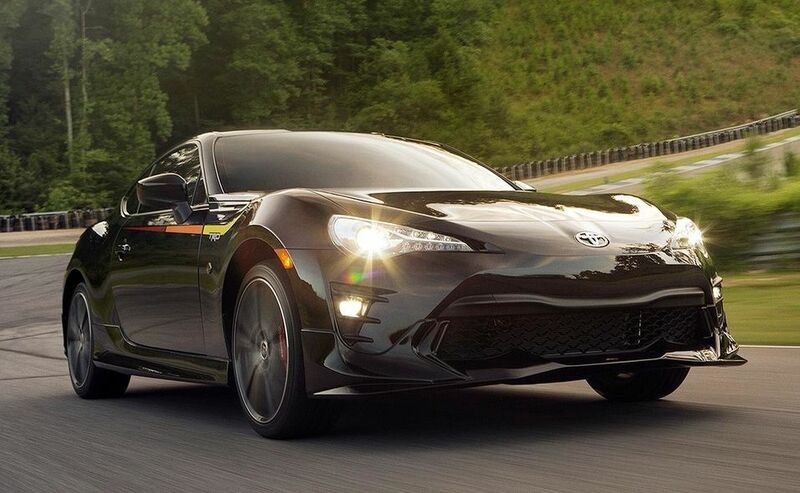 The limited edition will have a production run of 1,418, Toyota says. 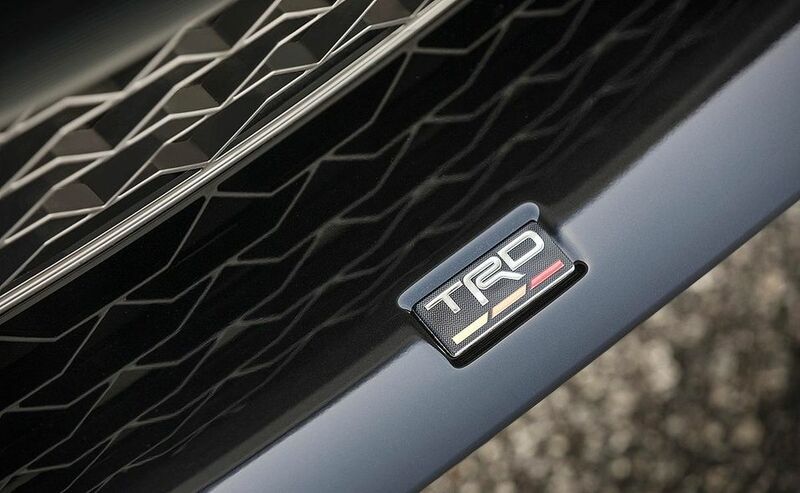 The automaker told Automotive News Canada that the Canadian model won't be equipped with the side TRD decals. 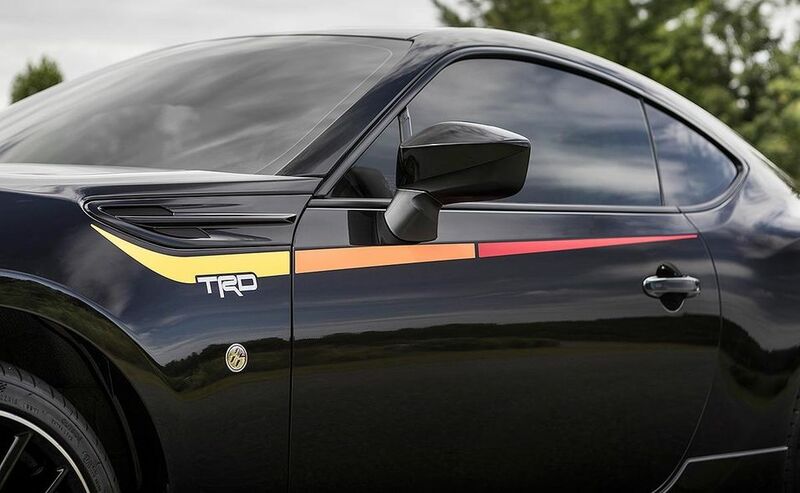 More Canadian details are due out in early August.